Apparently, that could be the case. 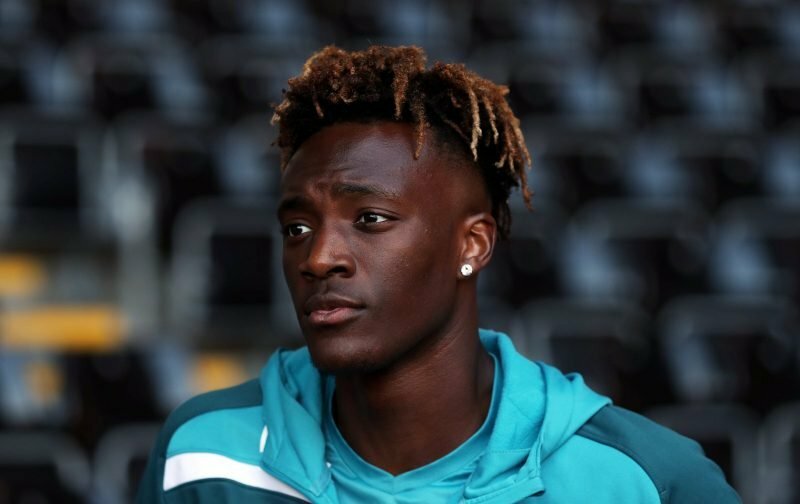 This week, it’s fair to say that Tammy Abraham has received more than his fair share of media column inches as speculation continues to grow that he could end his loan spell, at Aston Villa, to join our Premier League rivals, Wolverhampton Wanderers. The latest suggestion doing the rounds is that Wolverhampton Wanderers are prepared to pay £16 million for the 21-year-old and that, according to the Telegraph, Chelsea will make a decision relating to Abraham’s future by 14 January. However, there could be a major obstacle that could derail the move. Seemingly, the regulations limit the number of clubs a player can play for, in a single season, to two. Back in August, Tammy played for the Chelsea U23 side and if that is to be a competitive fixture then the striker will either have to remain at Aston Villa, until the end of the season or return to Stamford Bridge. I can’t help feeling that a sale is a bad move by the club, Abraham has that rare knack of being able to be in the right place at the right time and my view is that he will develop into a top striker. Sadly, I can also see Tammy following in the footsteps of Carlton Cole and Patrick Bamford, two strikers who looked set for careers at Chelsea but never quite saw that situation materialise.